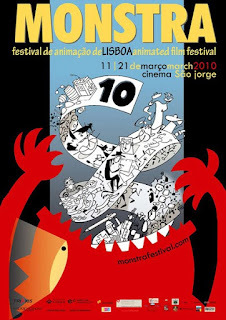 Februar 2010 – welcome, we are an award winning studio focused on animation and mixed media. Posted on Februar 18, 2010 at 4:46 pm. On behalf of the 5th Athens AnimFest, we would like to inform you that your animation films A moving Business was selected to participate in the competition section of our Festival. Posted on Februar 13, 2010 at 6:58 pm. 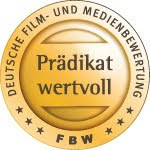 we are pleased to inform you that film Laufende geschafte has been selected for AniFest 2010 competition! Posted on Februar 12, 2010 at 8:38 am. Das Prädikat „wertvoll“ wurde verliehen. Nun ist der Film toll! Posted on Februar 12, 2010 at 8:32 am. Neue Festivals, und wieder weit weg!!!! 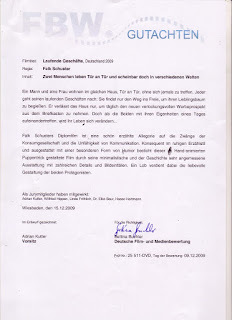 Laufende Geschäfte beim Int. Animationsfest MONSTRA gezeigt. Posted on Februar 12, 2010 at 8:20 am. laufende geschäfte reist durch die welt, denn es gibt weitere Festivalzusagen!! !